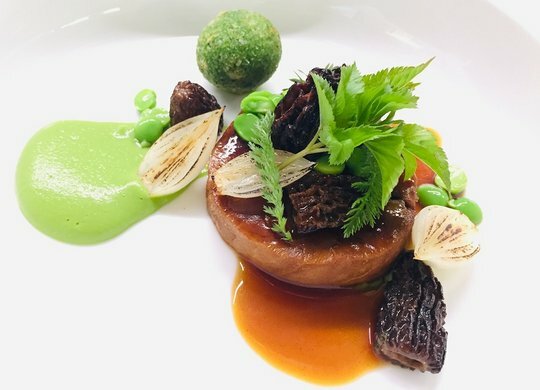 This year, all of the restaurants awarded one or several stars in the previous edition of the MICHELIN guide have maintained their standards, proving the high level of stability and rigour in Dutch gastronomy. 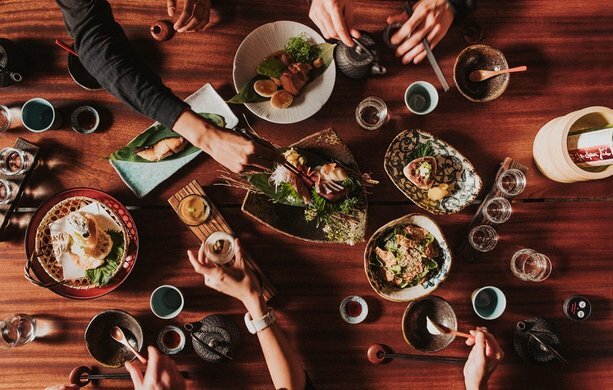 107 restaurants with stars are available in the Netherlands: a record! For example, De Kromme Dissel (Heelsum) has retained its star for the 45th consecutive year. "The unchanging nature of this selection reflects the positive developments in the Dutch gastronomy sector in recent times. 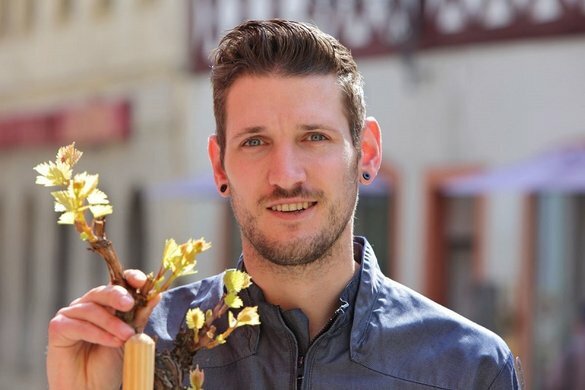 Chefs are looking to the future and continue to upgrade the Dutch culinary identity thanks to their know-how", confirmed Michael ELLIS, international director for MICHELIN guides. In this edition, De Librije (Zwolle) and De Leest (Vaassen) have both retained their 3 stars. 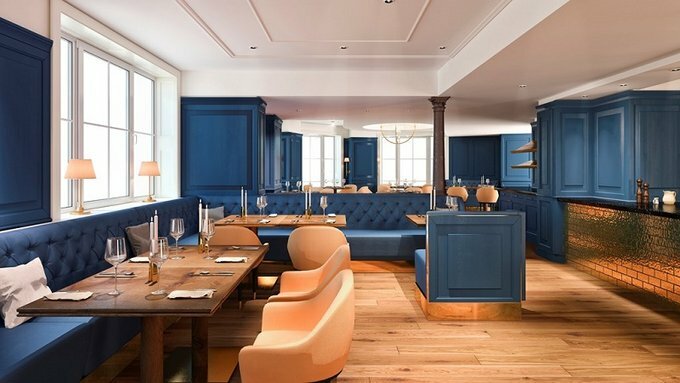 The De Groene Lantaarn (Zuidwolde) restaurant led by its chef, Jarno EGGEN, joined the restricted circle of restaurants awarded 2 stars this year, bringing the total number of 2-star restaurants in the Netherlands to twenty. Seven restaurants obtained their first star. Three of these restaurants are located in hotels: Het Roode Koper (Leuvenum), De Heeren van Harinxma (Beetsterzwaag), and De Swarte Ruijter (Holten). The Joelia restaurant (Rotterdam) offering simple dishes was also awarded one star. The chef Mario combines strong flavours with subtle scents. 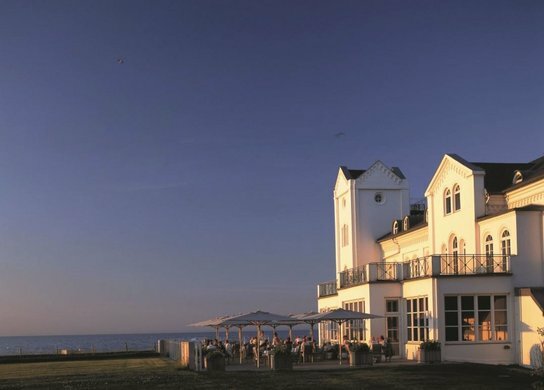 Aan de Zweth (Schipluiden) also obtained its first star thanks to its quality meals prepared by the chef, De Zwethheul. Finally, the Strandlodge (Winterswijk) and Zarzo (Eindhoven) restaurants also obtained one star in the 2016 edition of the MICHELIN guide. 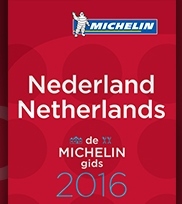 The MICHELIN guide to the Netherlands for 2016 awards stars to 133 Bib Gourmand restaurants, including 25 new addresses! Bib gourmand restaurants are particularly popular with the general public looking for win-win addresses where you can eat well at an affordable price, not to mention with chefs, thanks to a complete quality meal (starter, main course, dessert) for a maximum of 37 euros.